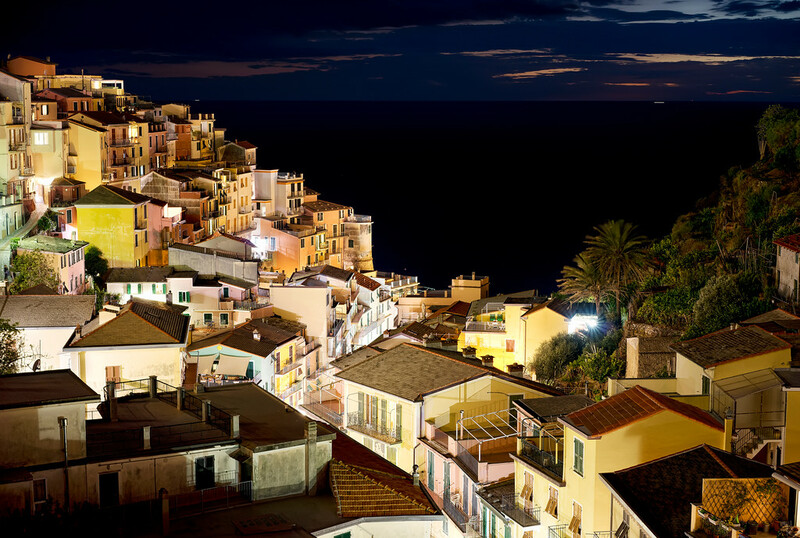 On my first night in Manarola I was provided with a complimentary bottle of prosecco. I promptly plopped down on my balcony to enjoy it while the sun set. I took this photo just as the last light disappeared behind the horizon. The national park and villages Lissie has always wanted to visit – we’ve got close to but never close enough. The houses seem to be hanging on by their finger nails! It’s worth a trip, you could easily spend a week there. I’d like to go back. The food was incredible!